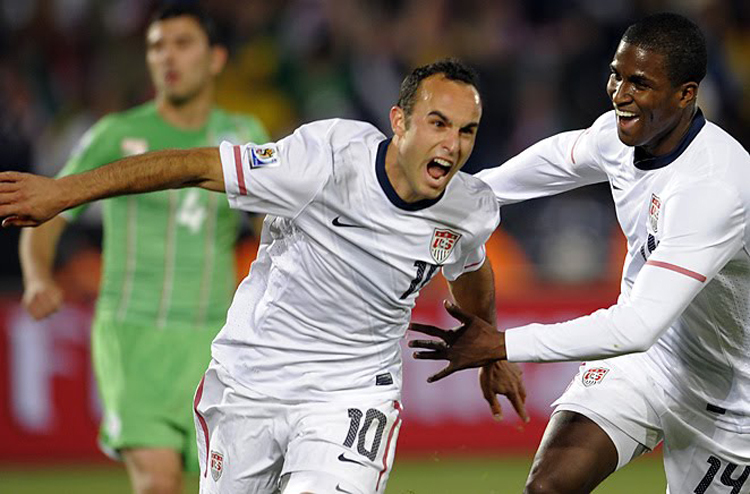 here’s a look at an interview with landon donovan, of the LA galaxy and the US national team, where the biggest challenge posted was in persistence of patience. we wonder if that microphone is worth something now? 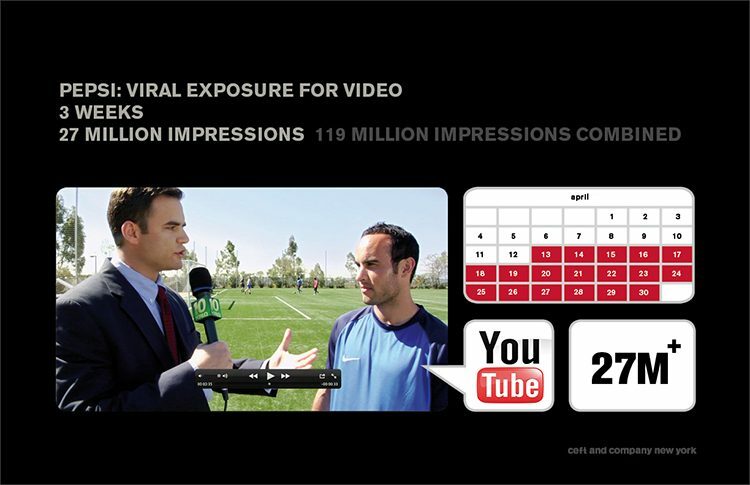 leading up to the world cup, ceft and company new york created the above viral video for web distribution for GSP/pepsi co. the purpose was to bring your attention to the newly available sports drink (GSP) that was, until now, only available to pro-athletes. the premise of the video was landon getting heated over corporate decisions to launch pro-athletes secret weapon to the general public…. not to mention the reporters poorly prepared and annoying series of questions. 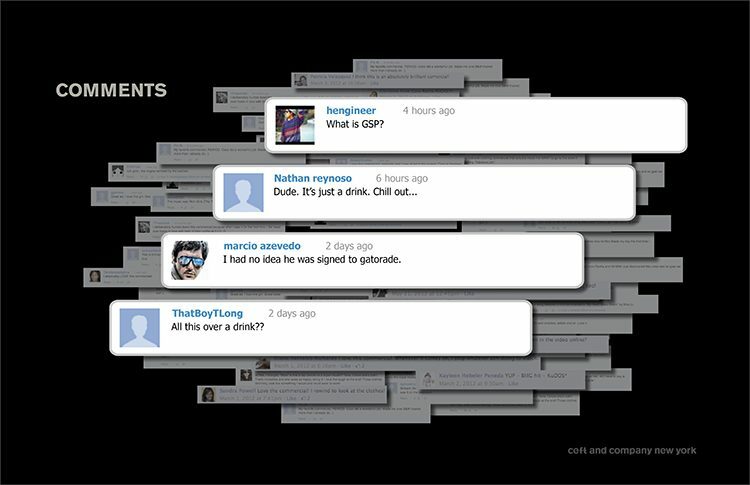 here are some of the comments selected from social-media relating to the posted viral video. click here to view the original youtube clip or view all work related to this project.